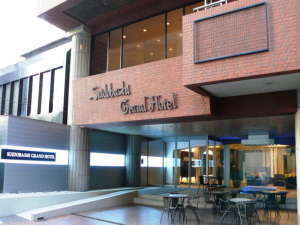 Suidobashi Grand Hotel is situated in front of LaQua at Tokyo Dome home of the Tokyo Giants. 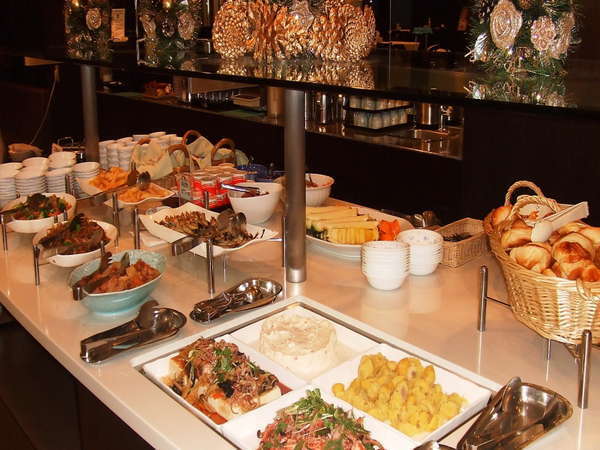 Besides the exciting ball games held at the dome, many other events are held as well. 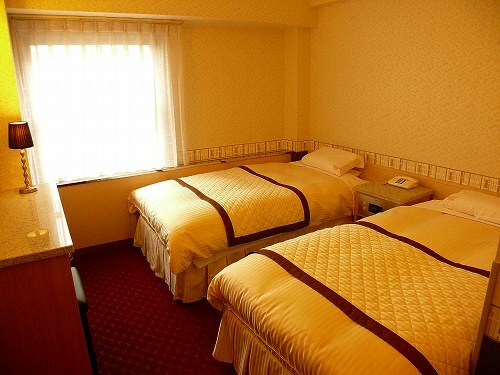 The hotel has easy access to the new city center, Shinjuku, and the leading city of elechtronics, Akihabara. It is ideal for both business and leisure. 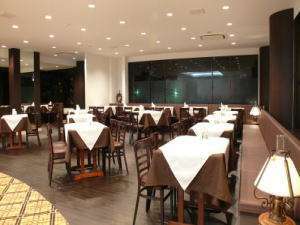 3 minutes walk from East exit of JR Suidobashi Station. 1 minute walk from Suidobashi Subway station on Mita Line. 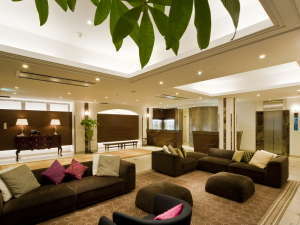 3 minutes walk from Tokyo Metro Korakuen Station on the Marunouchi line. 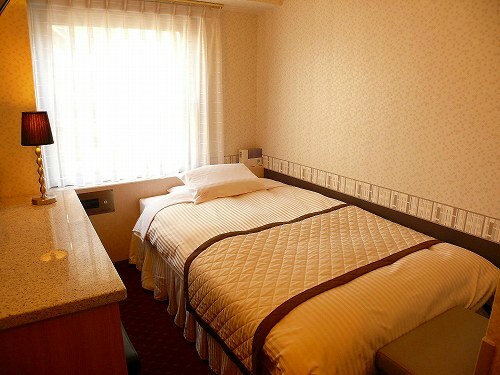 3 minutes walk from Kasuga Station on the Oedo line.